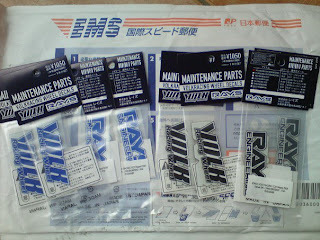 Garage Hachi: more stuff in the post! AE86 tuning, adventures, and daily life! more stuff in the post! Two packets of long awaited parts have arrive from around the globe! Secondly, from Australia, we have two beefy T6 6061 aluminium 40mm RCA's by AJPS. I chose these as they were similar in price to T3 but were 40mm thick rather than 30mm for better correction if I go very low, and also its nice to support all of the independent tuners making aftermarket AE86 parts! Also anodized black is a big plus for me lol. 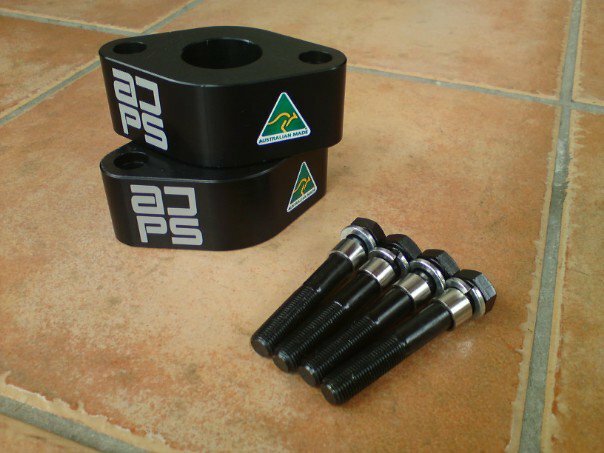 Also supplied by AJPS were two sets of polyurethane steering rack mount bushings and they will eventually go into my Trueno and one of Kevs '86s. They should really improve the steering feedback on our manual racks so that is one mod I am quite looking forward to. Results will be posted. This weekend might see the start of assembling the new coilovers for my Trueno so stay tuned! or email us at garagehachi@gmail.com!